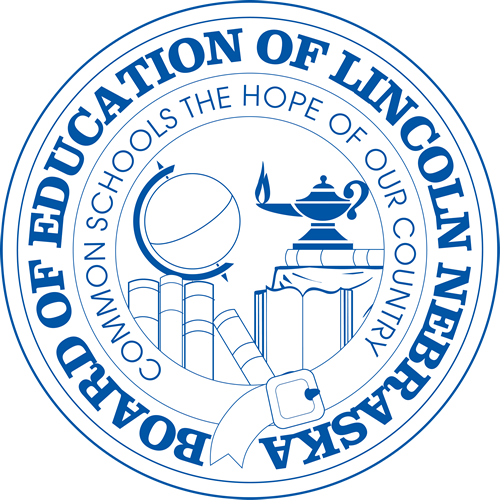 The overarching vision of Lincoln Public Schools is to prepare ALL students to be college, career, and civic-life ready with a goal of 90% on-time graduation. LPS supports students as they explore innovative ideas, evaluate societal issues and demonstrate leadership potential. Students are given opportunities to evaluate multiple answers to important questions and are empowered to examine new ways of thinking. LPS graduates are ready for whatever the future has to offer. LPS students find academic success through authentic learning opportunities, rigorous standards and individualized learning. Graduation alone is not the goal, but rather a graduate who attains core competencies, monitors their own progress, and maintains a love for learning. LPS is dedicated to hiring and supporting qualified, passionate and diverse staff. Through the hiring process, teacher induction, mentoring, and enhanced professional development, all students will continue to learn with the support of master teachers.  Lincoln is a community that supports young people and public education. LPS partners with community businesses, organizations, non-profits, and post-secondary institutions to extend learning beyond the classroom walls. Family and community engagement is essential for student success and growth. In LPS, we are committed to listening to and working with parents and community partners. Lincoln is a community that values quality school facilities and invests in safe, comfortable, and secure learning environments for students and staff. LPS is committed to accommodating growth, investing in existing facilities, and ensuring the facility investments are efficient and well maintained.